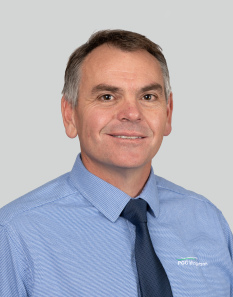 Anton has over 22 years of sales and marketing experience and has been involved in property development, land subdivisions and business management and ownership in residential and commercial construction. He is a passionate supporter of the New Zealand rural sector and has actively bred, fattened and traded livestock in the past. Anton and his wife Elize enjoy the outdoors, breeding miniature schnauzers and getting their hand dirty with horticulture projects and cattle breeding. In his spare time, Anton loves getting off-road on his adventure motorbike as much as he enjoys a good game of rugby and keeping fit. Anton is enthusiastic and positive, with attention to detail. If you are thinking about selling, give Anton a call.